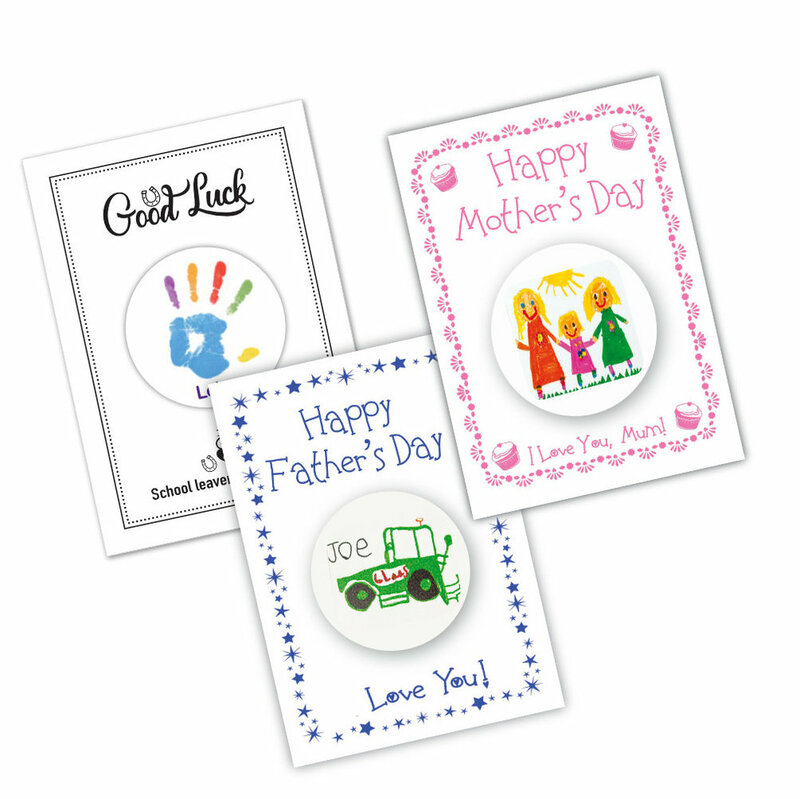 These lovely cards feature a wooden coaster showing the child's individual artwork. The inside of the card is printed with a unique poem or simple message. 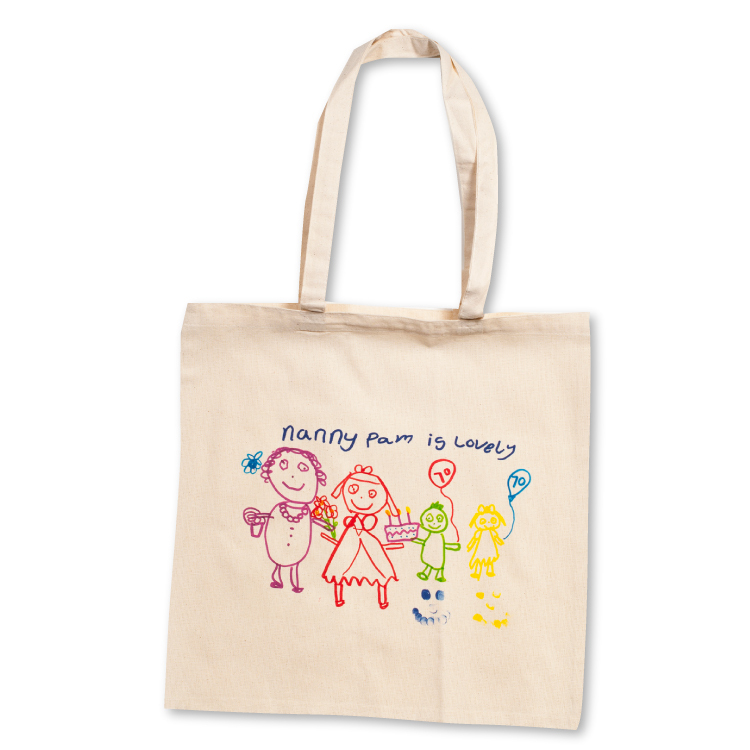 With space for the child to write his or her name and personal message. The coasters have a high gloss, wipe-clean surface. Each card comes complete with envelope and packed in a cello bag - available as individual coaster cards or presentation pack of 4 coaster (without card). £3.00 per card. Inc vat. 1. Download our Small template/order form. Father's Day. Mother's Day (Mummy or Granny poem). Christmas. Leavers.